Note: Bid only only and only if you can provide what I have mentioned. 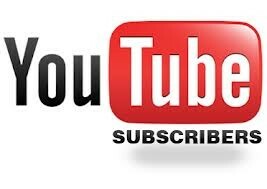 you can get youtube monetization package. 4000 hours view time + 1000 subscribers, non drop guaranteed. the task will be completed within 8-12 days.